Good writing prompts stimulate deeper thinking skills. 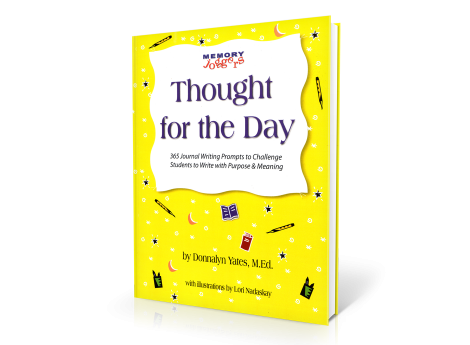 This book provides writing prompts in the form of quotations, sayings and proverbs, to challenge children to think. Each month promotes good character building traits. 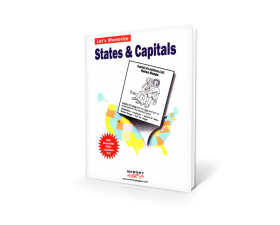 This 70-page book, with appropriate illustrations for each month, is the teacher’s indispensable friend. See journal writing examples below. In April children write about sticking with something, even if it’s hard. Discuss the new vocabulary words, “perseverance” and “procrastination”. 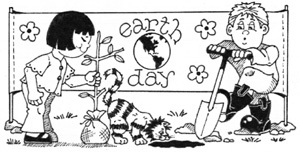 Earth Day is in April and students begin thinking of ways to keep our world clean and beautiful. Dr. Seuss liked to write rhymes. What do you think this rhyme means? June 29….“Birds of a feather flock together.” This proverb means people stay close with others who have the same interests as they do, or belong to the same family. Name some of your friends or family and tell what interests you share. September 23….Today is the first day of fall. Write a poem using colorful words to describe autumn. November 22…. “A book is like a garden carried in your pocket.” Can you explain this old Chinese proverb? Remember, a garden is something to be enjoyed. 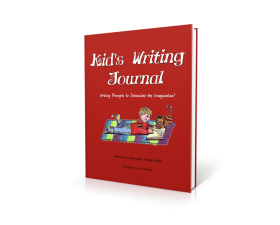 Each month, the writing prompts have a different character building trait to help students become better citizens.